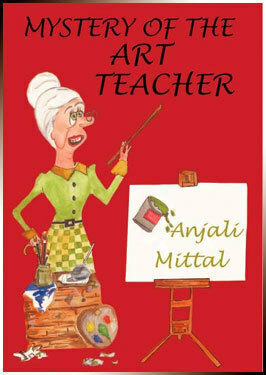 This is the second children’s book by Anjali Mittal and is also an adventure story set in the same Convent. It has a more complex plot than the last one with some strange and wonderful characters like Matron Not-So-Funny, the nun who does not speak and the new Art teacher. Tammy, Marina, Betty, Anya, Jenny, Rita and Madhvi arrive at the convent to start a new term after the holidays. Their friendship is as strong as ever. 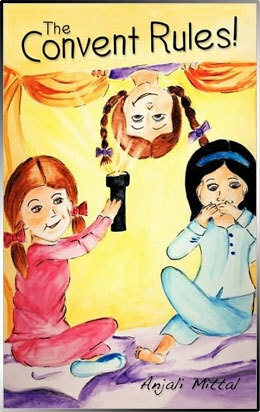 All is well until they get introduced to their art teacher. Certain peculiarities at the school puzzle them. There is a nun who does not speak, guards that are armed and ghosts, more sinister than ever. They soon discover that there is a princess amongst them and she is in danger. With their every move being monitored, they must find a way to warn her? It takes intelligence, creative skills and complete discretion from the group to solve the mystery. A story about teamwork and courage.